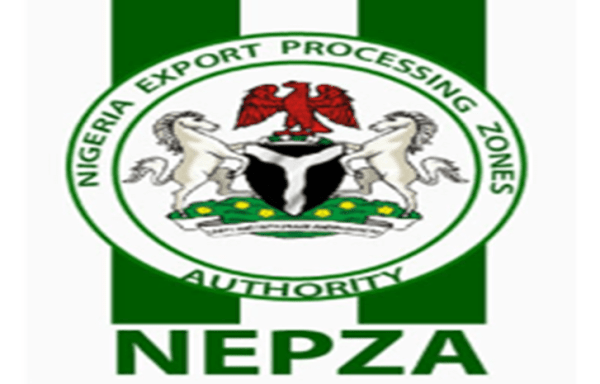 A deliberate plot hatched by some top officials of the Nigeria Export Processing Zones Authority, NEPZA, to corner over N40 billion meant for the establishment of Special Economic Zones in the country has been unearthed, raising contrived dust over the Buhari administration’s plan to create Special Economic Zones targeted for the rapid industrialization of the country. When recently the Minister of Industry, Trade & Investment, Dr. Okey Enelamah presented the ministry’s 2019 Budget details to the relevant Senate committee, questions where raised about the creation of a limited liability company with 25% FG interest, the retention of three FG officials as directors, and the allocation of government’s funds to the company, Per Second News learnt. But informed sources explained that the Senators involved were only acting on information provided by NEPZA officials to deliberately mislead them into concluding that the said funds belonged to NEPZA, and not to the limited liability company formed specifically for the purpose, which is the Nigeria Special Economic Zone Investment Company. “Using government officials including aides is nothing to worry about since they are there to protect government interests at the take-off stage, pending when a proper board can be in place and the company ready to go full throttle, said another industry source familiar with the matter. Besides, as is done elsewhere around the world, such government representative directors are not entitled to any beneficial interests in the company shares. “Bringing up the issue of these directors was simply a mudslinging attempt to mislead the public, but it has no fuel at all, considering that it is a global practice and the directors are interim and non- beneficiaries,” the source explained. Investigations however revealed that the NEPZA immediate past Managing Director, Emmanuel Jime and the acting MD Engr. T.D Nongo, to whom Jime handed over, devised the entire plot to ensure that the N42B allocated for the development of the Special Economic Zones be controlled and disbursed by NEPZA instead of the Special Purpose Vehicle established by a Presidential directive straight from President Muhammadu Buhari’s desk. 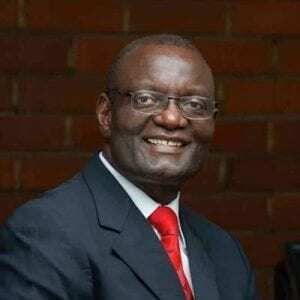 The source added that “therefore the campaign of calumny against the President’s industrial plan and against the Industry, Trade & Investment Ministry is being fueled by both Jime and Nongo. “At stake is the control of Project MINE”, – the name of the plan to speedily industrialize the country through the promotion of Made in Nigeria goods for Export, for which MINE is an acronym. “They are both bent on controlling the N42B approved in the budget,” it was disclosed. The NEPZA officials started with the argument that the agency is the one through which the FG can make investments in the Free Trading Zones. 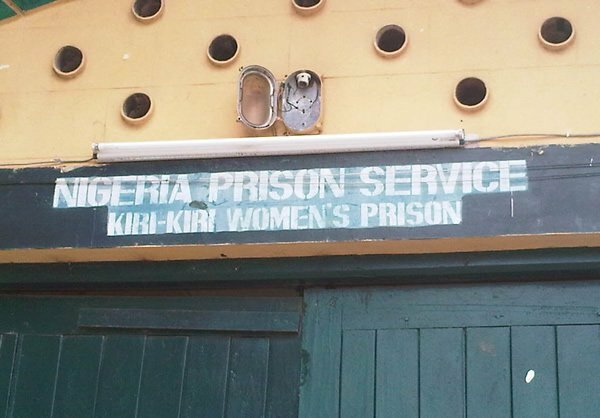 So, the matter was referred to the Attorney-General of the Federation for legal advice. And it was after the AGF counseled that NEPZA was a regulatory agency and not the exclusive implementing agency for such projects that the officials, determined not to let go of the funds connived to develop a plot to smear the whole effort by raising questions and provoking sensational narratives around a model that is best global practice and that enjoys the support of major international institutional investors. “If this were indeed fishy how do you think such institutional investors whose global operations depend mainly on their transparency and credibility be part of it, considering that the institutional investors are coming up with 75% of the money?, an industry source wondered. Between the FG and the institutional investors, the investment company, the Nigeria Special Economic Zone Investment Company, NSEZCO, is expected to raise $500m in equity by 2023. While many of the strategic investors have already signed on, the MINE project which the NSEZCO will be delivering has secured significant international partnerships already. For instance Shandong Ruyi, the leading textile and garment group in China has already announced its commitment to invest $2B to the cotton, textile and garment industry for the Special Economic, (free trading) Zones the NSEZCO will put up in Abia, Kano and Lagos States. Equally, CCCG Industrial Investment Holding Company, CIHC, of China, which is ranked 91st in Fortune 500 and is the third largest international contractor in the world, has also signed a letter of intent to invest in the forthcoming Special Economic Zone in Lekki, specifically in the areas of power, water, access roads and bridges. “These are some of the critical and significant plans that few NEPZA officials are trying to scuttle, “ according to a government official aware of the presidential review of the controversy sparked last week when the Industry, Trade & Investment Minister briefed a Senate committee on the project. Some of the Special Economic Zone projects are the much talked about Enyimba Economic City in Abia, the Lekki-Epe Model Industrial Park, Funtua Cotton Cluster, and several others being planned for Edo, Kwara, Sokoto, Ebonyi, and Benue States among others.